Apple has released a new iPod touch and this time it actually has a decent camera on it. But is it half-way decent or all-the-way decent? If you go iPod touch instead of iPhone 5, and the camera matters to you, how much are you missing out? That's what we're aiming to find out by putting both to the test. 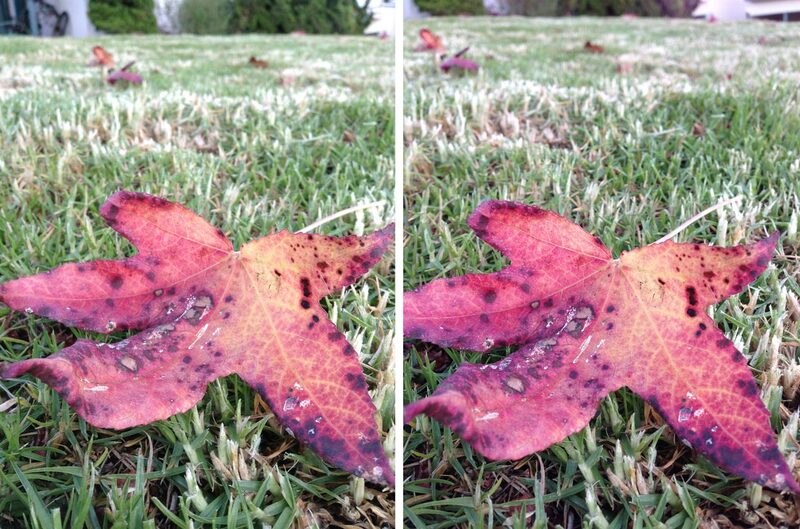 It's iPhone 5 vs. iPod touch 5 in an iOS camera shoot-out, iMore style! Before we start comparing similar photos side-by-side, it's important to note that since the iPhone 5 has an 8-megapixel camera and the iPod touch 5 has a 5-megapixel camera, the full-resolution dimensions of the iPod touch 5's photos are smaller than the iPhone 5's photos. 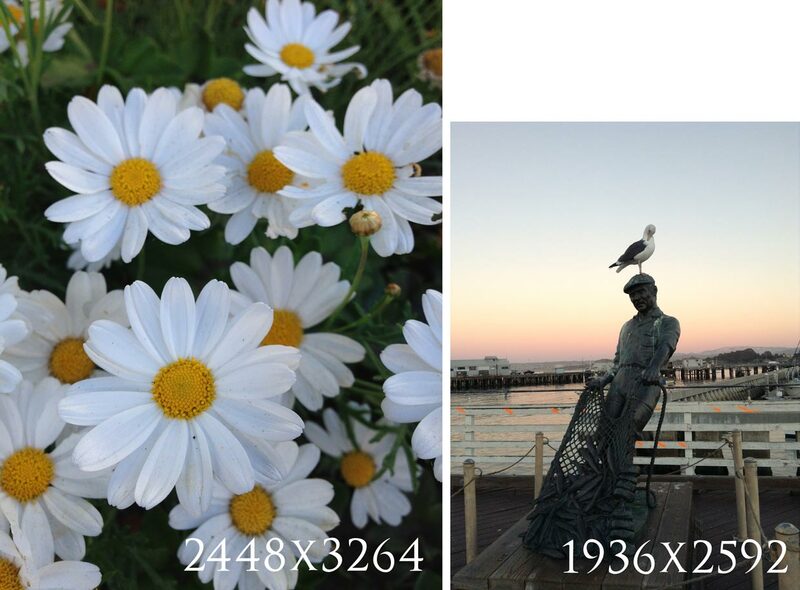 To be exact, the iPod touch 5 produces 1936x2592 images and the iPhone 5 produces 2448x3264 images. The photos above show how these two resolutions compare proportionally. In terms of print sizes, if you print at 200 ppi, photos from the iPod touch can print up to 9"x12" and photos from the iPhone 5 can print up to 12"x16". At 300 ppi, the iPod touch produces prints up to 6"x8" images and iPhone 5 photos print up to 8"x10". For the remainder of this review, the images from both devices have been scaled down to appear to be the same size. 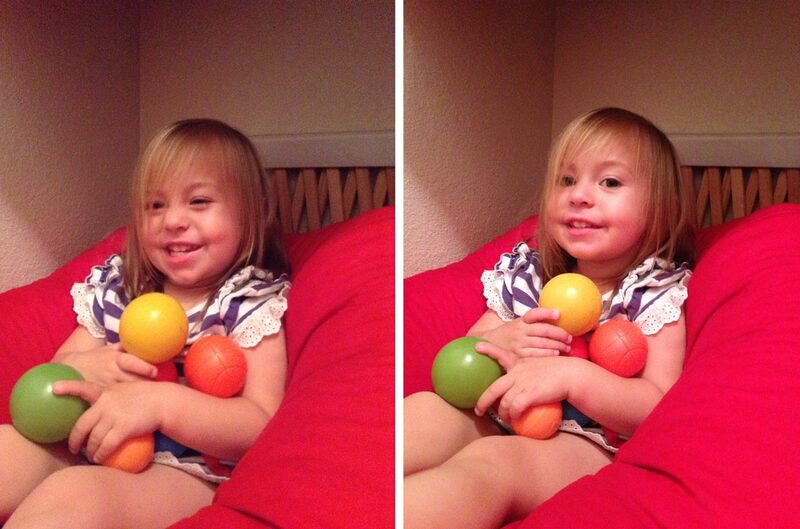 The photos on the left were taken with an iPod touch 5 and the photos on the right were taken with an iPhone 5. In general, the iPod touch 5's camera takes very nice photos even when compared next to iPhone 5 photos -- but it's still clear that the iPhone 5 photos are better. 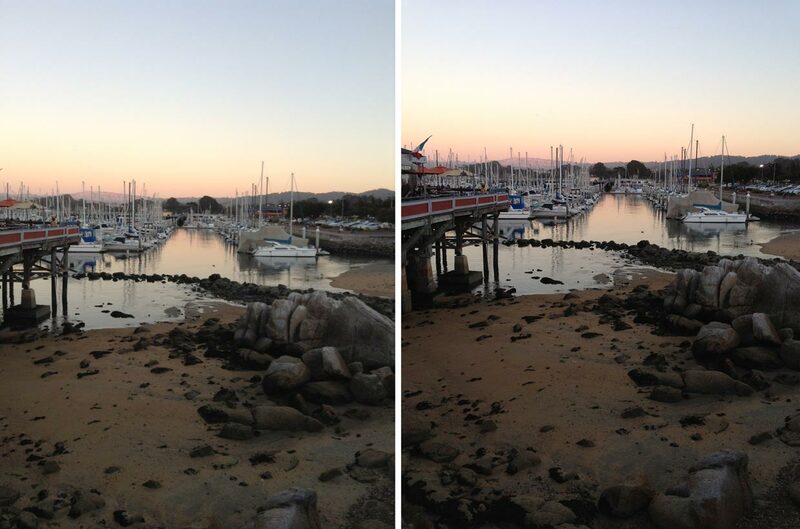 The noticeable differences are that the iPhone 5's images are more vibrant, have more contrast, and are a little warmer. 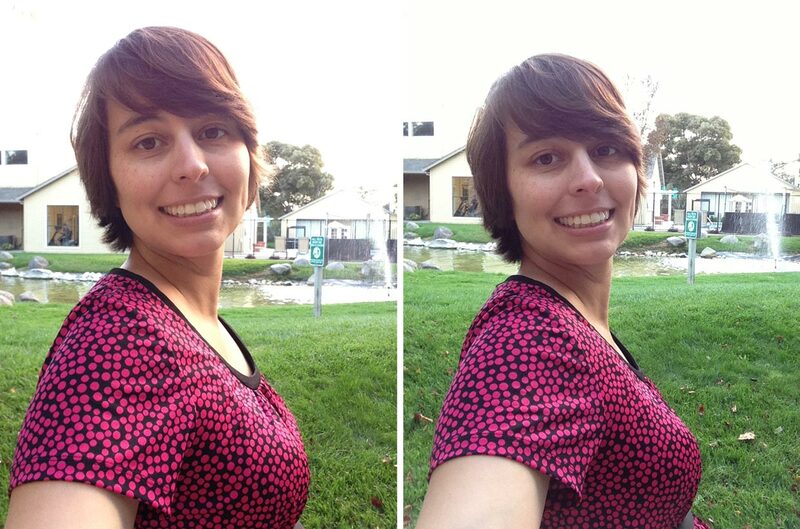 Overall, the iPod touch 5 photos just look a little flat when compared with the iPhone 5's versions. 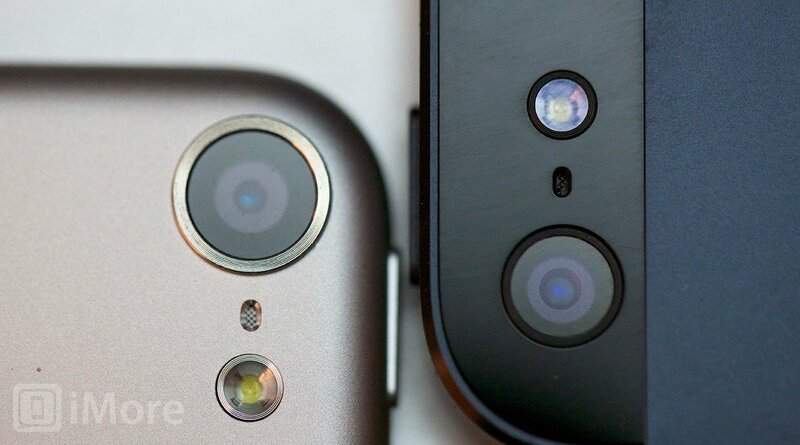 I always prefer the iPhone 5's photo over the iPod touch 5 when shooting with the rear-facing iSight cameras. Both camera's performed well at macro, specifically with their ability to focus. The iPod touch 5 and iPhone 5 both do a better job at focussing on close subjects than the iPhone 4S. Again, the images from the iPhone 5 have more contrast and a warmer tone. The quality of the sensor on the iPhone 5 is very obviously better than the iPod touch 5 when comparing photos taken in low-light. You can also see that the colors are much more accurate in low-light than on the iPod touch. 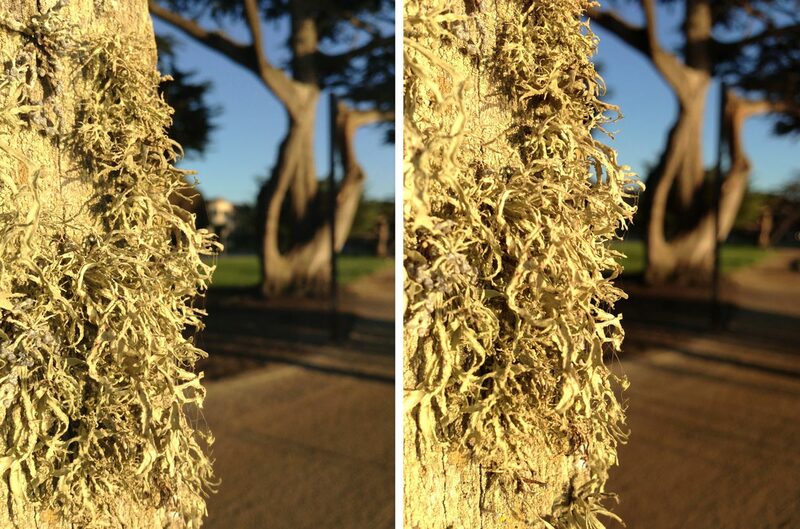 In the above images, the first image has an unflattering green tint and is also much darker. 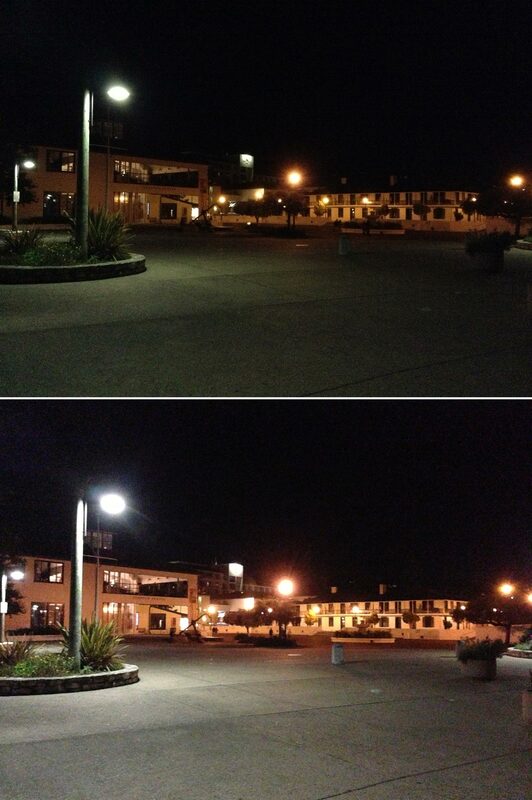 Low-light, indoor environments are almost equally bad on both devices as shown in the photos below. Both the iPhone 5 and iPod touch 5 are equipped with the same front-facing 1.2-megapixel FaceTime HD camera, so I was rather surprised to discover that the iPod touch 5 takes warmer photos than the iPhone 5. It's possible that there another variable like angle between me and the sun or the camera and the sun that is causing these results, but I took several images with both cameras at this time and all produced similar results: the iPod touch 5's photos are warmer than the iPhone 5's photo (from the FaceTime camera). 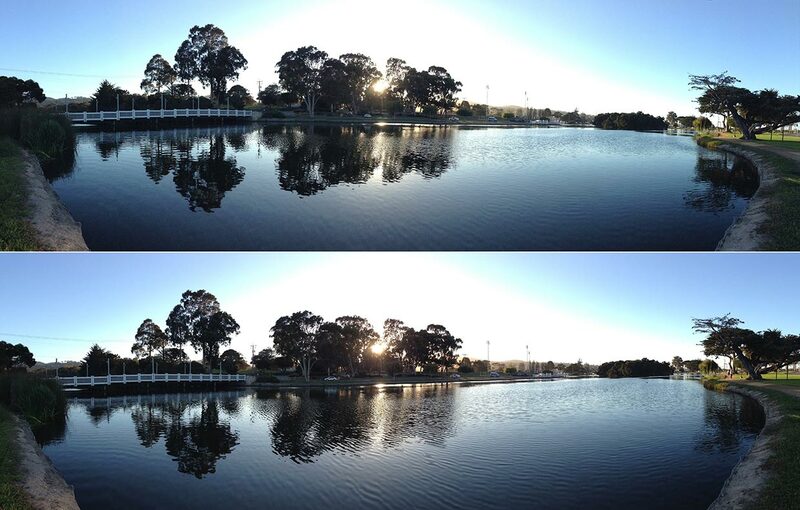 As with other images, the iPod touch 5 and iPhone 5 cameras produce similar panoramic photos except that the iPhone 5's version has more contrast and a slightly warmer tone. 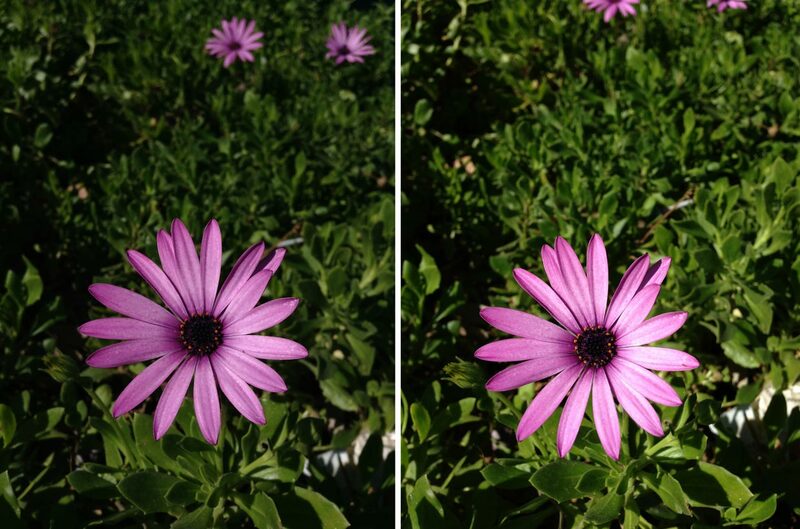 There's no denying that the iPhone 5's camera is better than the iPod touch 5. The images are more vibrant, have more contrast, and have better color. Are the differences huge? No. In fact, in most cases, I can edit a photo taken with an iPod touch to look just like it's iPhone 5 counterpart with very little effort. Where the iPhone 5 really excels is at low-light photography and of course the resolution of the images. Overall, I was still impressed with the quality of the camera on the iPod touch considering it's housed in such an incredibly thin device.